Has the Internet stopped working? Has you done all the testings? Have you called the Internet guys already? You probably heard them say that there’s no fault in wired network. Oh, that can be frustrating! 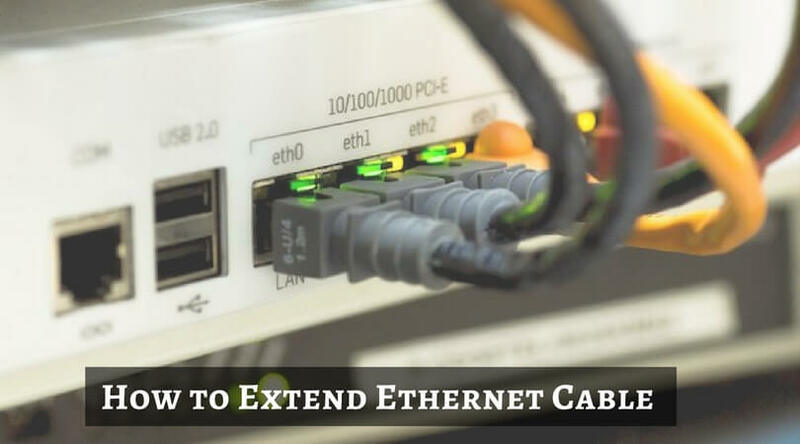 Today, I will show how you can test and repair the Ethernet cable network. The truth is that the answer is sometimes as simple as the Ethernet cable not working. Yes, a bad Ethernet cable can cause major connectivity issues. Also, it is not unheard of for a faulty cable to wreck Internet performance. This means that even though you paid for the 100 GBPS package, you will not enjoy the speed or connectivity. 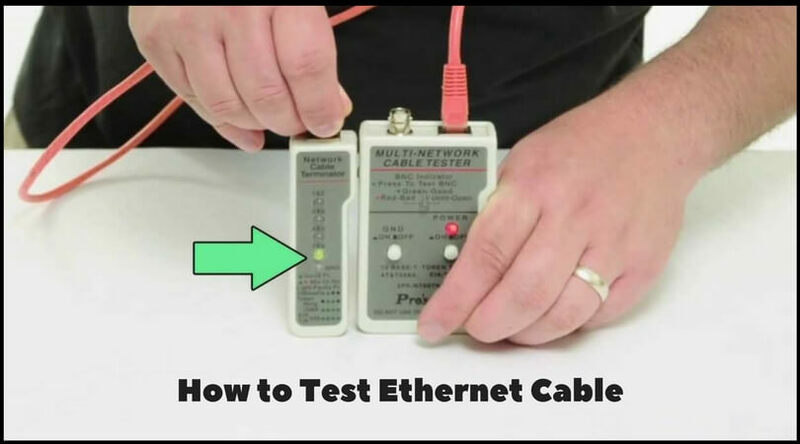 How to Test Ethernet Cable Without Tester? Can a bad Ethernet cable slow down the Internet? It most certainly can. This usually happens when the Ethernet cable is damaged or bent. The first thing to do is to test if the entire length of the cable. If it is bent in a place or two, simply straighten it and that’ll do the job. If it is damaged, you may have to take measurement tests for repairing or replacing it. If you aren’t unable to figure out what’s wrong, then don’t test the problem yourself. Calling an expert would be the right way to go. And before you jump to Amazon to buy a new cable, we suggest you take a look and test the connector too. Shake it or move it slightly and see if the Internet is restored. If yes, you aren’t dealing with a bad Ethernet cable at all. You are dealing with a connector that has gone bad. If the problem persists, you may go ahead and replace the cable or call for test & repair by an expert. 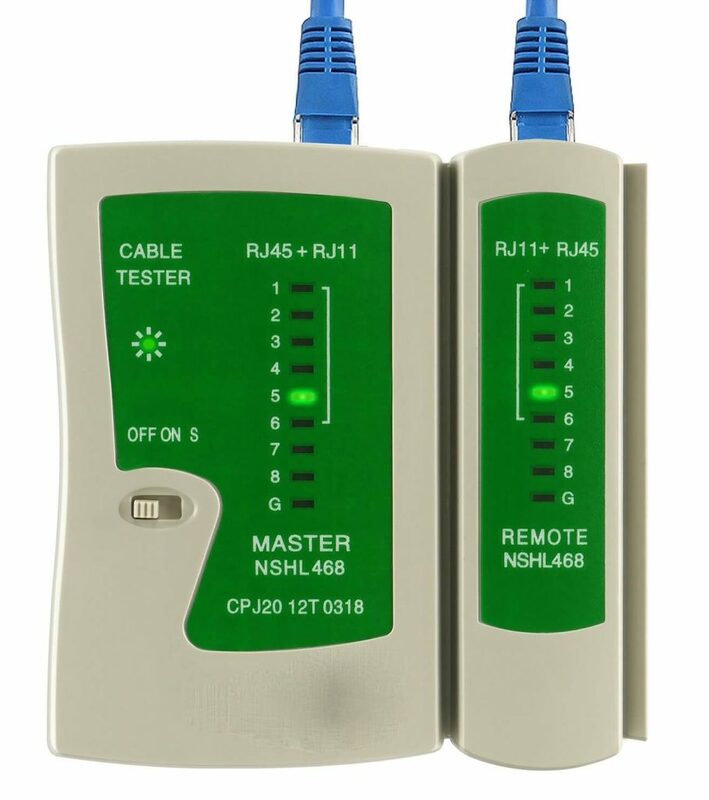 When you are doing the tests with such network cable tester, then you can show the LED lights in the device blinking. Branded testers come with 10 & 9 LEDs on the device and the remote respectively. It helps to identify which kind of cable you are testing easily. The order of LEDs also let you know whether the cable is working or not by blinking or not blinking. If you are unsure, though, and would rather spend on an expert than on buying a tester, you can call a professional network executive to help you. 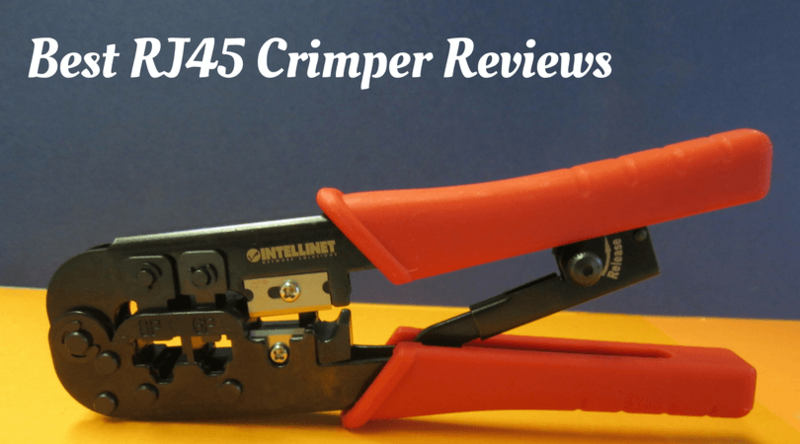 However, having a cable tester will come handy in the future as well because you will know of the problem right away without having to fish around a lot, and network problems are easier to solve when we have clarity about them.